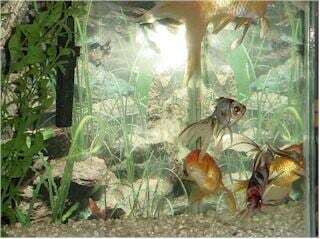 COME ASK US ABOUT FISH WE HAVE EVERYTHING YOU NEED FOR A FANTASTIC TANK! Looking for a baby bird? All birds listed are currently in-store and awaiting their forever homes… If we don’t have what you are looking for give us a call we can probably get it! Everything for the Aquarium Buff!